Presented by the Independent Brewers Association (IBA), the sixth annual brewers conference, formerly known as the Australian Craft Brewers Conference, is heading to Sydney, with a program and Trade Expo to match Australia’s largest city. 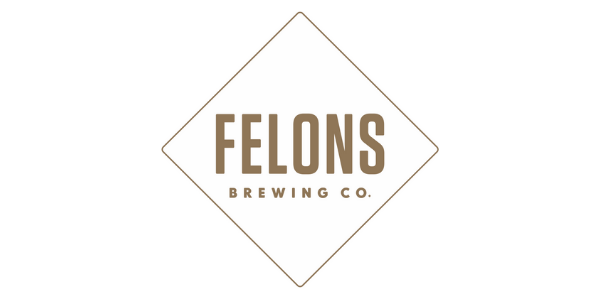 BrewCon 2018 will be held on Tuesday 26th June through Thursday 28th June at the Australian Technology Park, Sydney, NSW. BrewCon exists to build excellence and best-practice in the Australian beer industry. The three-day conference is jam-packed with business, technical brewing and supply chain seminars, international speakers, brewery tours, workshops and the largest brewing trade expo seen in Australia. The exhibition connects suppliers, innovators and leaders of the national and international brewing community. BrewCon is the place to do business, share ideas and build networks. The conference concludes with the Independent Beer Awards Aus. (formerly the Craft Beer Awards) ; a night where the industry gets together, beer in hand, to support and celebrate the independent beer industry. The Independent Beer Awards Aus. (the Indies) celebrates the art and science of brewing and builds greater consumer awareness of the excellence within independent brewing. The full BrewCon program is being launched on April 13 – but the IBA has released a glimpse of some of the highlights. 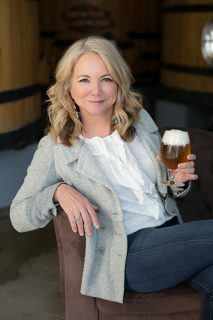 Kim Jordan – Co-Founder, Executive Chair and former CEO of New Belgium Brewing will present this year’s keynote address. Kim was recently named one of 2018’s 30 World-Changing women in Conscious Business. Kim’s leadership and vision at the intersection of business, the environment and community has led to the creation of one of the world’s most respected craft breweries and innovative businesses. Her lifelong commitment to developing healthy communities has informed New Belgium’s culture through progressive policies like employee ownership, open-book management, and philanthropic giving. In more than a quarter century as an entrepreneur, Kim has spoken to thousands of people in the business, nonprofit, and academic worlds about how to create a vibrant and rewarding work culture that enhances the bottom line. Brewmaster four times at the World Beer Cup and six times Brewer of the Year at the Great American Beer Festival. Jason Perrault – CEO and Head Breeder for Select Botanicals Group – the man who has helped cultivate game changing hops, such as Citra and Mosaic. Today is also the launch of the new IBA branding, as well as the rebrand of each of the IBA’s keystone events: BrewCon and the Independent Beer Awards Aus. a.k.a – The Indies. Information about the Indies competition will be released to the industry next week. Watch this space. Early bird tickets are on sale now and will close on 27 April 2018. Get in quickly to book in a Sydney brewery tour as it is anticipates these will sell-out fast!